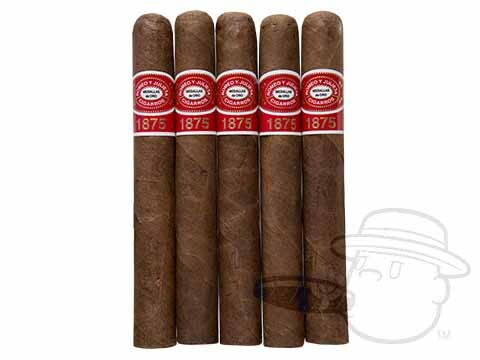 The Romeo By Romeo Y Julieta Churchill is tagged with free shipping. If you order this product, your entire order will receive FREE BCP Ship Saver shipping! Heaven in a leaf, totally good smoke from beginning to end. 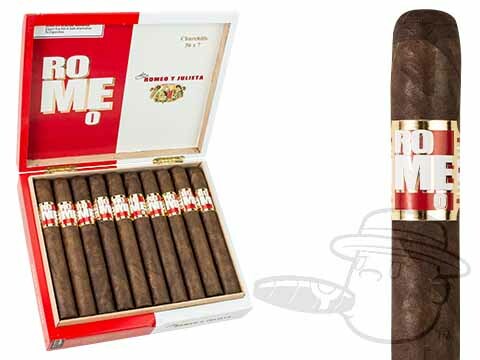 Romeo By Romeo Y Julieta Churchill is rated 5 out of 5 based on 1 customer ratings.